Captain Gavin Harbor checked in tonight. We are on our way home from our 1.5 day trip. We did have good fishing today. It was slow in the AM but we found some biters in the afternoon. 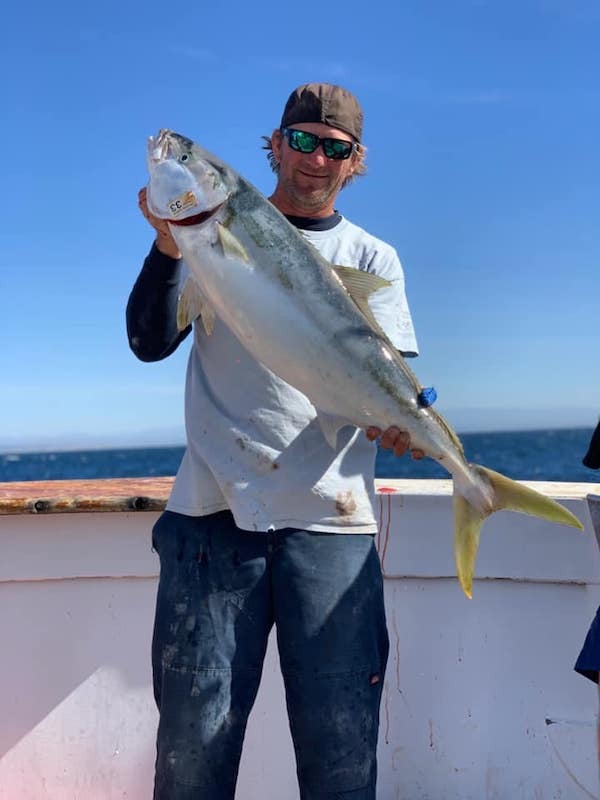 We caught 68 Yellowtail. We also had a whole bunch of rockfish including nice quality reds. 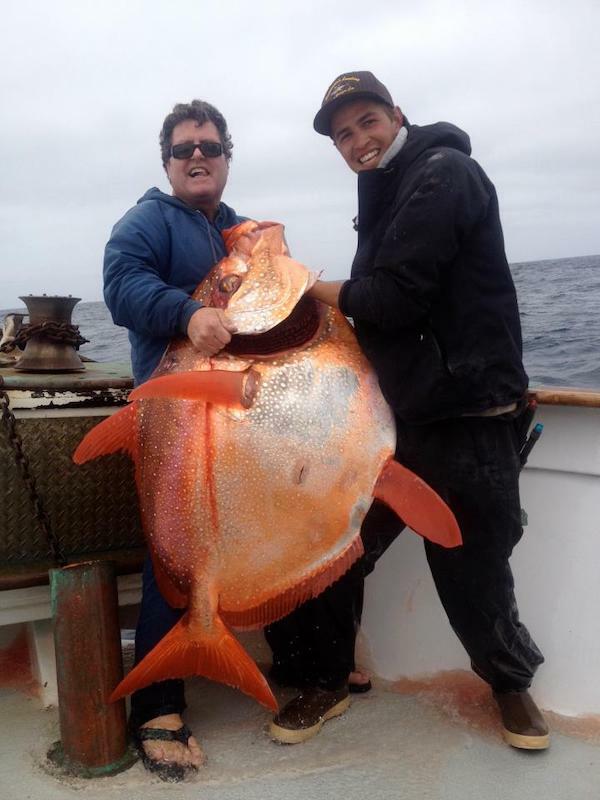 The Pacific Queen is running Baja Coastal trips call Fisherman’s Landing at (619) 221-8500 or BOOK ONLINE now!